In the face of oversea customers, our service department has a quick response to supply the better and faster international service for the customers all over the world. 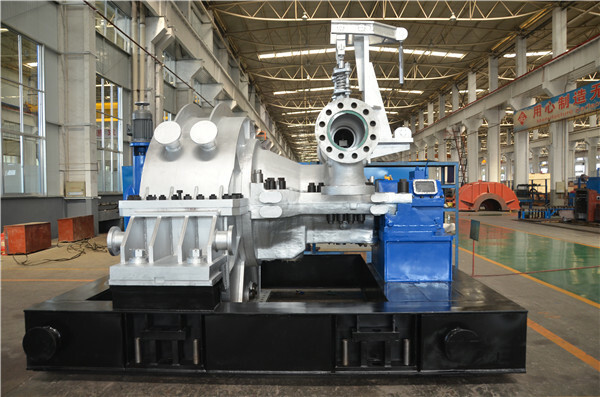 QNP is deeply involved in the development and innovation of energy industry and focuses on R & D and cooperation in cutting-edge technology of turbine machinery. Maximum internal efficiency may reach 88%. 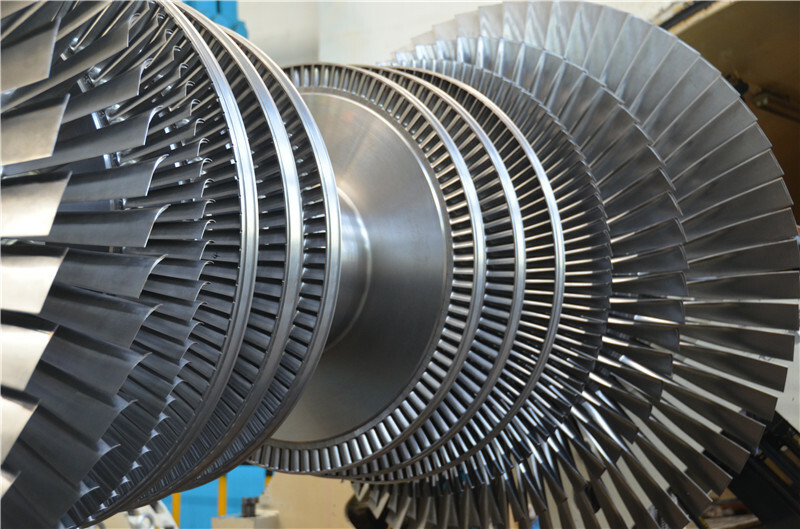 Looking for ideal High Efficiency Turbines Manufacturer & supplier ? We have a wide selection at great prices to help you get creative. All the High Efficiency Power Plant are quality guaranteed. We are China Origin Factory of High Efficiency Power Solutions. If you have any question, please feel free to contact us.